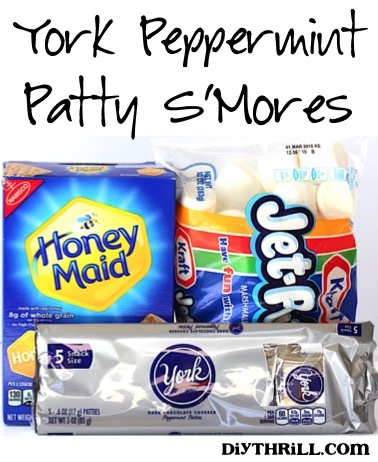 This Peppermint Patty S’mores Recipe is such a fun S’mores for camping or as a delicious dessert that you can make right at home in your own kitchen! If you don’t have a fire, I’ll even show you how to make some any day of the week using your microwave. 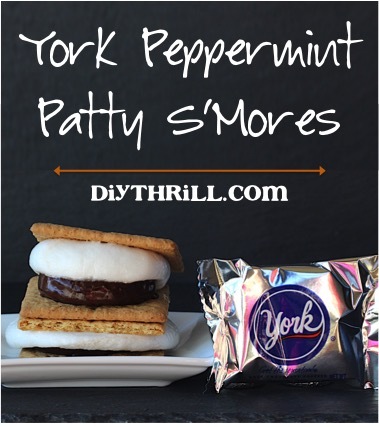 Your taste buds will definitely go crazy over these Peppermint Patty S’mores. They are so EASY to make! Go grab your Graham Crackers and Peppermint Patties, and let’s get started! This Peppermint Patty S'mores Recipe is such a fun S'mores for camping or as a delicious dessert that you can make right at home in your own kitchen! The next time you are camping or having a back yard fire, roast marshmallows over the fire on your roasting stick. No fire? Simply layer ½ Graham Cracker, Peppermint Patty, and Marshmallow and microwave for approx. 15 seconds. Gently press remaining ½ Graham Cracker on top after microwaving and you're done! Give your traditional Peanut Butter Cookies a seriously delicious makeover with these Easy Peanut Butter Chocolate Chip Cookies! I know it sounds crazy, but they have no flour and no butter… and they are still so yummy! With just 4 ingredients, they’re so easy to make! Got a favorite Camping Menu Tip or Treat?? This sounds so yummy! I will have to give this a try. I totally agree with you Robert. 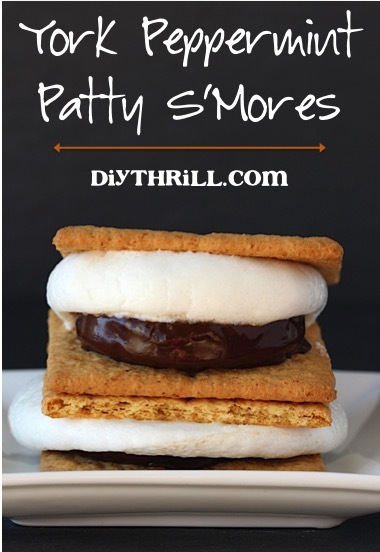 This Peppermint Patty S’mores Recipe is out of this word delicious!